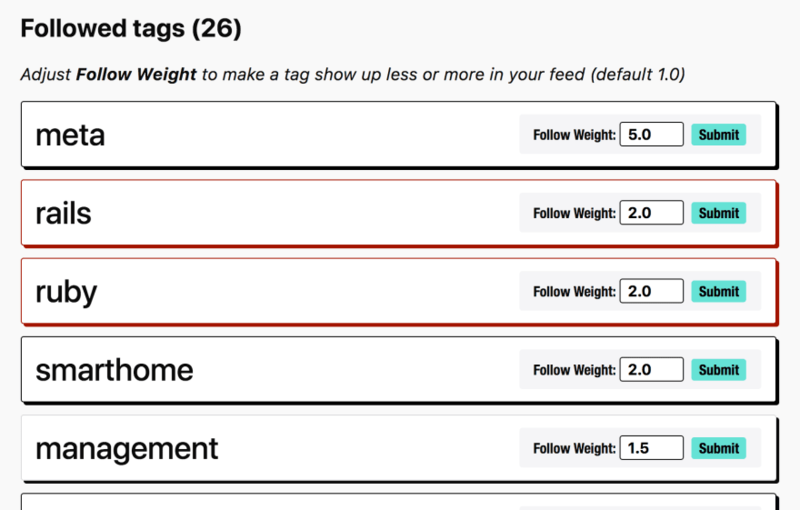 You can now adjust tags you follow to make certain topics more likely to show up in your feed. You can adjust your tags at /dashboard/following. I decided to follow meta the strongest, while also keeping up more closely with ruby and rails. smarthome and management also seemed like tags I don't want to miss content from. How this affects the feed may vary as the global algorithm is modified over time, but it should help folks get the experience they're looking for out of the platform. As we evolve the purpose and features of tags over time, this should be a central point in how folks organize themselves on platform. If you want to stay up to date more with a certain topic for a period of time, crank up its weight. At the moment you can crank down tags you want to see less of, but the full desired behavior is not yet implemented. The signal that you follow a tag might act as both a positive and negative signal. It should generally help you see less of something, but the full behavior will be ironed out soon. Many users probably won't bother touching these nobs, which is fine. We don't want to create an overly complicated experience. I think this change helps make the complex things possible while keeping the same basic default simple. How this manifests over time will remain to be seen, but I hope we can add some features to support this kind of behavior. I have not seen this anywhere else. In reddit, for instance, I often visit specific subreddits to make sure I didn't miss anything because my front page is overflowed with posts from the more popular communities. This will certainly make it easier to have a granular control over that behavior. Great ideas! ;) Shall I submit a feature request on GH for the team? I just registered a few days ago and was already hoping for a feature like this. And here it is! Wait this is so creative! I don’t think I’ve ever seen a system like this. Did y’all draw inspiration from anywhere in particular? 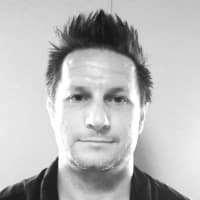 Is there a reason it's not an AJAX call and has to rerender the content? Nothing other than wanting to make this live and usable sooner. Started with the most basic implementation and we'll add additional usability after gathering some feedback. When we make the second pass to improve "negative" score follows, we can look into UI improvements. PRs are also welcome here, of course. No opinionated reason for not using AJAX for the time being. "Do not let perfect be the enemy of done" Love it @ben ! 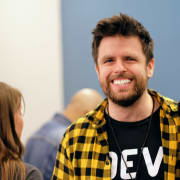 The Dev.to team rocks! Great feature! I wish I could adjust the weights of people I follow on social media. Uggg... people. Well this same weighting feature should be pretty easy to implement on people for dev.to at least, because it's actually stored on the Follow model, which is shared between tags and people. Nice! Add "Feed" options to only see posts from following tags/people? This is great, @thepracticaldev ! Now I’ll never miss an introduction! Heck yeah, glad you like it!